Song JiEun | It's Conspiracy! Group Secret member Song JiEun releases a solo single ‘Yesterday’ on 15th December and will start her solo activities from here. Her solo single is a duet with R&B singer HwanHee, and as soon as the single is released the song is up #1 on realtime charts on various portal sites, and is also one of the top searched keywords online. Secret recently debuted in October with their 1st album ‘I Want You back’ and has been known for their great vocal capabilities through their performances on various music shows. And even before debut, Song JiEun has also done featuring to group Untouchable’s 1st album ‘Quiet Storm’ and also other drama OSTs. Rapper Zinger of upcoming girlgroup Secret revealed! Rapper member Zinger from upcoming 4-member girlgroup Secret has been revealed. The group will consist of members Jeon HyoSeong, ex member of group ‘5 Girls’, and main vocal Song JiEun. And another member Zinger was revealed today on 11th September, a video of her rapping was also revealed on GomTV. Another team up for the girlgroup competition! 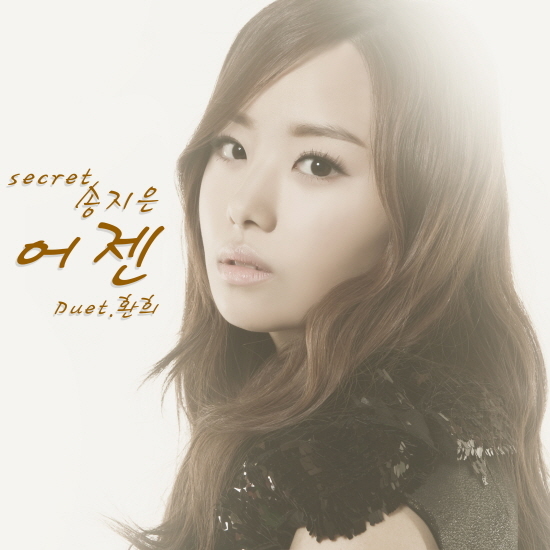 Member Song JiEun of upcoming girlgroup ‘Secret’ revealed! Upcoming 4-member girlgroup Secret,consisting of ex-member of group ‘Five Girls’ Jeon HyoSeong, reveals another member – main vocal Song JiEun. On 9th September, a video was revealed through GomTV featuring Song JiEun singing to a piano accompany of the song ‘Slow Motion’ by Karina, showing off her great vocals. Before debut, Song JiEun has also sang for several drama OSTs like ‘Learning to Fly’ from drama ‘Air City’ and ‘Scent’ from ‘Korea Lawyer’ etc. She also sang for the song ‘Give you all’ from Untouchable’s 1st album. Meanwhile, Secret’s own reality program ‘Secret Story’ will be aired on Mnet from 21st September. 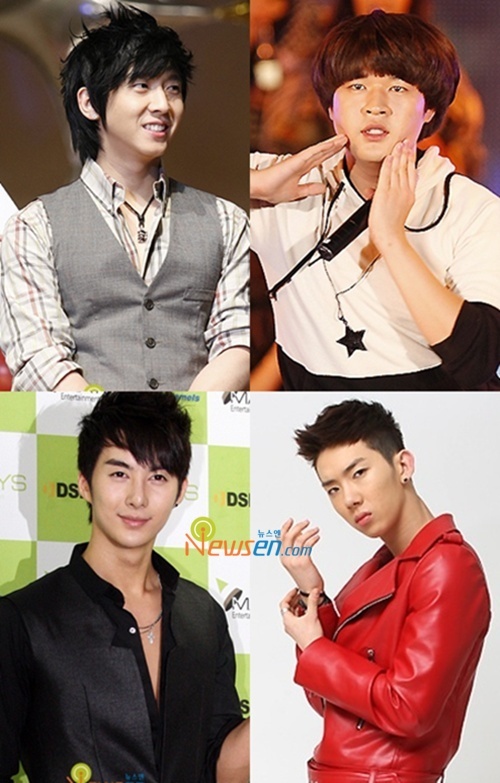 Flower boys Brian, ShinDong, Kim Hyung Joon and JoKwon will all come together for an environmental cause. Fly To The Sky Brian, Super Junior ShinDong, SS501 Kim Hyung Joong and 2AM Jo Kwon will be appearing together for a new broadcast show SBS environmental variety ‘Find it! Green Gold’. All 4 idol members will ride on their environmental-friendly bicycles in search of places with environmental problems and present a solutions to them.